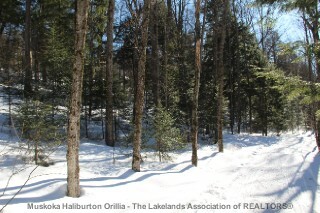 "Build your dream home/cottage – a driveway is in and hydro is available." 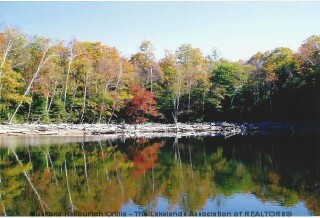 A 5.26 acre vacant waterfront lot on prestigious Redstone Lake, part of a 3-lake chain. The property is very level with a couple of building sites identified for a future cottage or home. Sitting in a quiet bay, you’ll love the south-western big-lake view. There’s 410 feet of sandy frontage with shallow entry into the water. Immediate availability for SOLD - Boice Bradley Rd..
For later dates, please see the full SOLD - Boice Bradley Rd. Availability Calendar. Gallery for SOLD - Boice Bradley Rd.